Anyone who knows me, knows that I have always had a certainly love for architecture. In another life I probably would have become one instead of a writer. I have always love staring off at city skylines and building design. 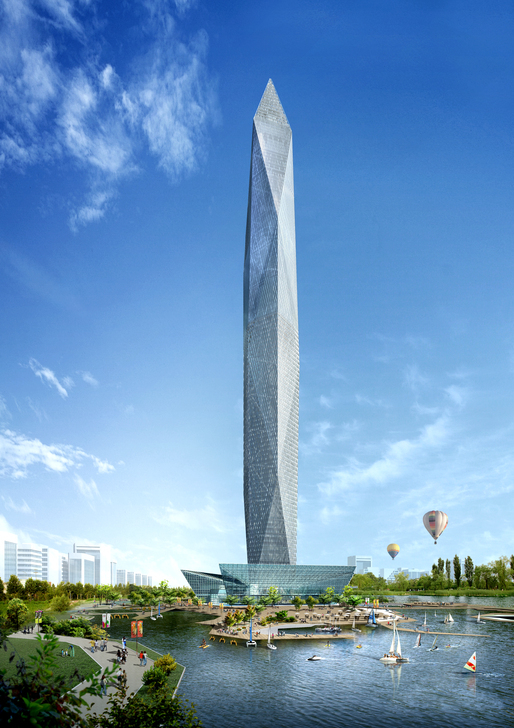 A Korean architect wants to build the first invisible skyscraper. Yeah. Invisible. The building will use an LED facade and cameras on the back to project the surroundings behind the building onto its front. When turned on, the system will make the outlines of the tower indiscernible. Architects behind the world’s first invisible skyscraper were granted a permit to begin construction on the 1,476-foot building, dubbed Tower Infinity, according to a press release. I have to say, I want to see this one in action when it is all said and done. The idea of it looks pretty spectacular. http://epp6.com/wp-content/uploads/2013/09/tower-infinity.jpg 728 514 Drew Epperley http://epp6.com/wp-content/uploads/2013/09/logo.png Drew Epperley2013-09-17 06:54:372013-09-17 06:59:00World's Tallest Invisible Skyscraper? 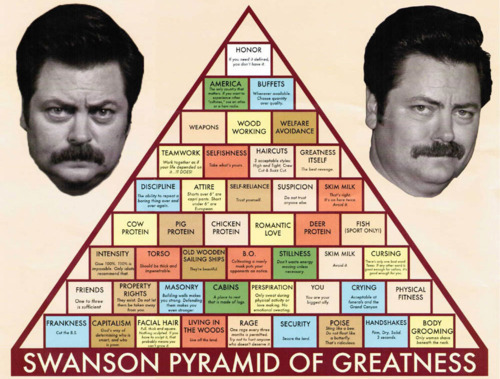 For some reason – one that I cannot come up with a reason for – I have decided to do a little study on Facebook. 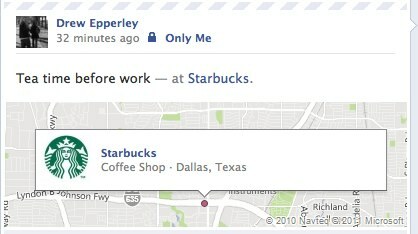 I’ve set out to do a week-long (maybe longer than that) study of checking in every where I go on Facebook. Now, I’m not going to clog up everyone’s news feed with check-ins, I’m setting them all up as private. Just a weird, random thing I felt like doing. I wanted to see exactly where I go and how often I go there. I’m leaving out check-ins at work, home and friends houses. No need to do any of those. Some check-ins will be public, just for reasons that I don’t care to try to explain because I don’t even know them. Ha! We’ll see how long I can keep this up. Maybe eventually – a few months down the road even – I’ll open all the checkins up to my friends list so more people can see them (if they want to obviously). I’ve been playing around a little more the last couple days with the Droid RAZR than I was able to last week. One thing I’m finding myself doing more and more is using the camera built in the phone. Now I normally use my iPhone to snap photos of anything. But I have to give it up to the RAZR, the camera built in this thing is pretty good. Here are a couple shots I snapped from my desk yesterday afternoon. 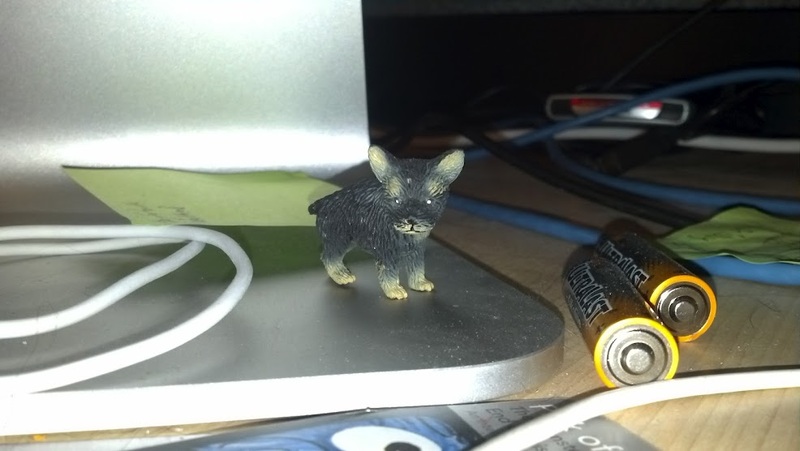 And another of my little desk pal…. I plan to do another update later today. I am getting a gift from Verizon according to an email I got last week. I missed FedEx the first two times but not today! I’m very excited to see what it is (though I hear it is a tablet thanks to the folks Tweeting about it!). So recently I became a Verizon Wireless Ambassador. A pretty nifty program where I get to try out devices and service from Verizon and then review it. The first device I get to try is the Driod RAZR. This is my first experience with an Android phone. I’ve had an iPhone since the original so having “the other” kind of phone is totally new to me. So far my experience has been a bit mixed with the RAZR. The new 4G LTE network is ridiculously fast. One speed test and it was remarkably faster than my home’s wireless network. In fact it was nearly double. Very impressive. The call quality on Verizon – something also new to me – was good as well. Not a lot of dead spots that I could see. The Android OS is pretty nifty when you get down to it. Lots of different, yet, cool features to it. The phone itself is pretty quick, apps load fairly quickly and run pretty smooth. Having flash on a phone is pretty interesting. I was able to get ESPN3.com to work, which was awesome. Speaking of streaming video, the quality on the RAZR screen is remarkable. It’s a bigger screen than the iPhone that I have right now and the quality is very nice. The “turn-off when phone goes in to pocket” feature is a nice touch. Widgets are pretty cool, and can be customized pretty easily. Battery life on the RAZR is pretty pathetic. It takes a while to charge for one thing and either its because I don’t know how to turn some processes off or something but the battery just drains even when you aren’t using the phone. Just like with most devices during heavy use, it gets fairly warm. Almost laptop warm. No Ice Cream Sandwich loaded on the phone was a pretty big disappointment. I’ve read/heard great things about that update. Too much crapware loaded on the phone that you can’t remove. The back of the phone has a weird plastic that doesn’t seem to be removable yet bubbles up real easy. 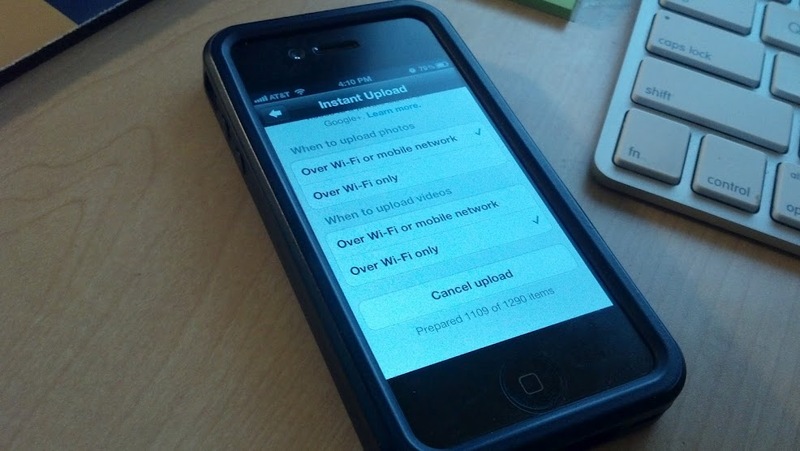 I’ll do a few more of these blog posts about the RAZR until the device has to be returned in late March. I can’t find a single person in this photo that I don’t like. Man, to be at this table. Boy I can’t wait for this show to get back on TV next month.